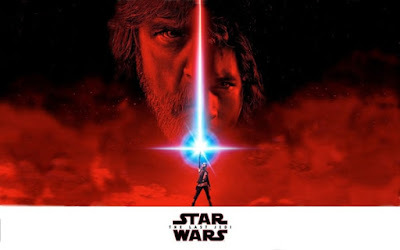 Many sites are claiming that The Last Jedi is not showing any signs of legs in its worldwide cinematic run. While it's not quite on par with the numbers that The Force Awakens did in its initial release, Episode VIII is definitely pushing through all the negativity and bad word of mouth to continue is dominance at the movie theater. With only 12-13 days behind it, the Rian Johnson directed feature film has already grossed $365 million domestically. Its worldwide take is already nearing $800 million. Considering the rampant rumors that this film is suffering major from major franchise fatigue, everything points elsewhere. The Hollywood Reporter is estimating that The Last Jedi will cross the $1.6 billion dollar mark when all is said and done setting it somewhere between The Avengers and Jurassic World's global returns. Some may not have liked the tone of Johnson's work here, but it is far from being a flop or a bomb.